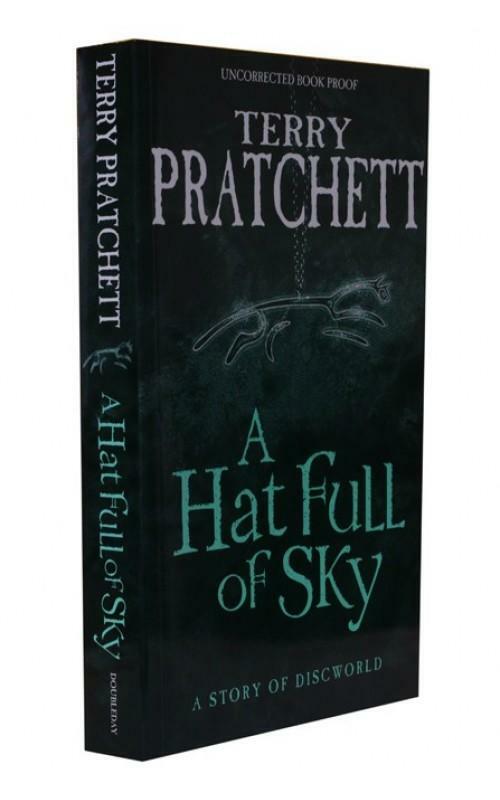 Terry Pratchett - Snuff - Doubleday, 2011, First Edition. London, Doubleday, 2011. First Edition. First Impression. Hardback. A near fine book in a very good jacket. Jacket creased vertically to the spine, two corners scuffed and worn. Cover art by Paul Kidby [7261, Hyraxia Books]. 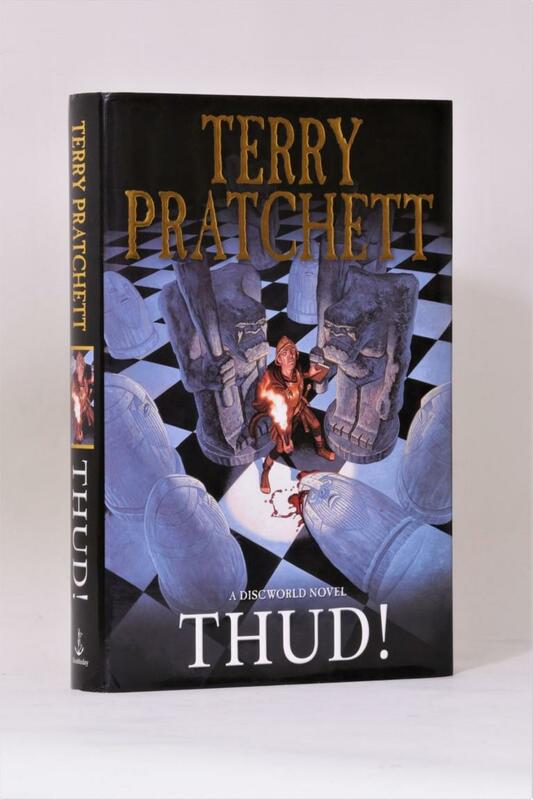 Terry Pratchett - Thud! - Doubleday, 2005, First Edition. Terry Pratchett - Going Postal - Doubleday, 2004, First Edition. Terry Pratchett - Witches Abroad - Gollancz, 1991, First Edition. Terry Pratchett - Johnny and the Bomb - Doubleday, 1996, First Edition. 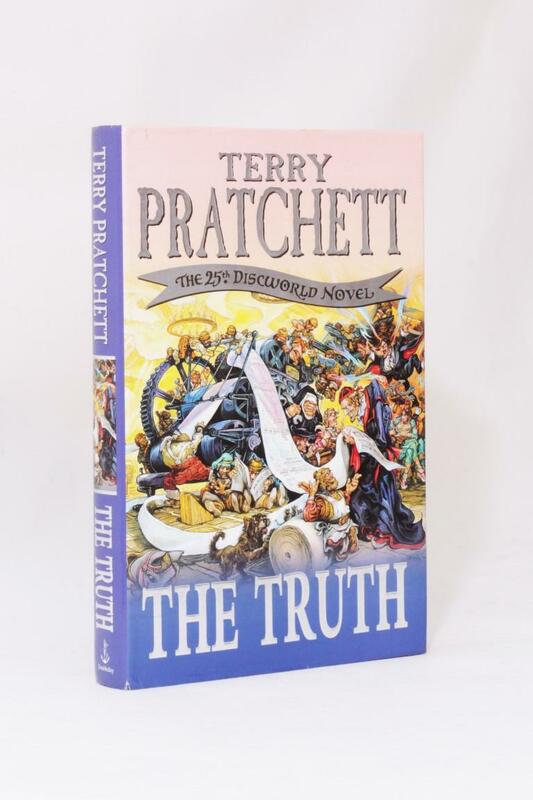 Terry Pratchett - The Truth - Doubleday, 2000, First Edition. 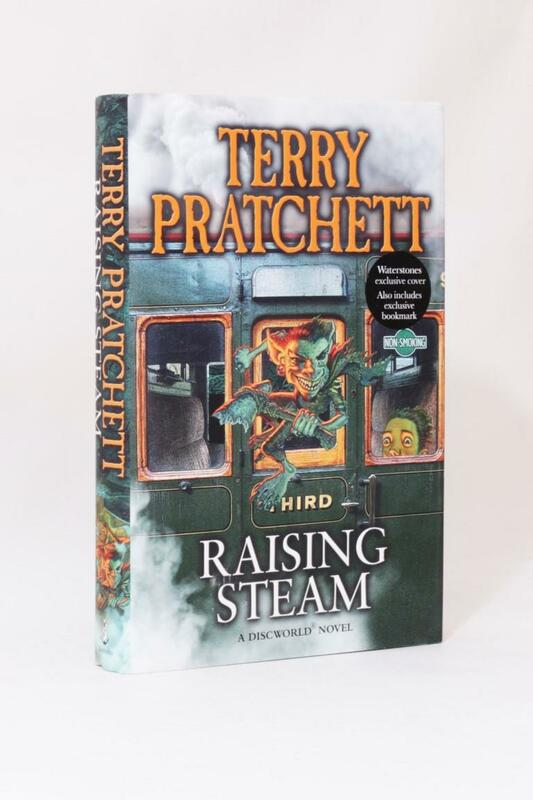 Terry Pratchett - Raising Steam - Doubleday, 2013, First Edition. Terry Pratchett - The Fifth Elephant - Doubleday, 1999, Proof. Terry Pratchett & Stephen Baxter - The Long Utopia - Doubleday, 2015, Limited Edition. Terry Pratchett - The Bromeliad Trilogy [comprising] Truckers, Diggers and Wings - Doubleday, 1989-1990, First Editions. 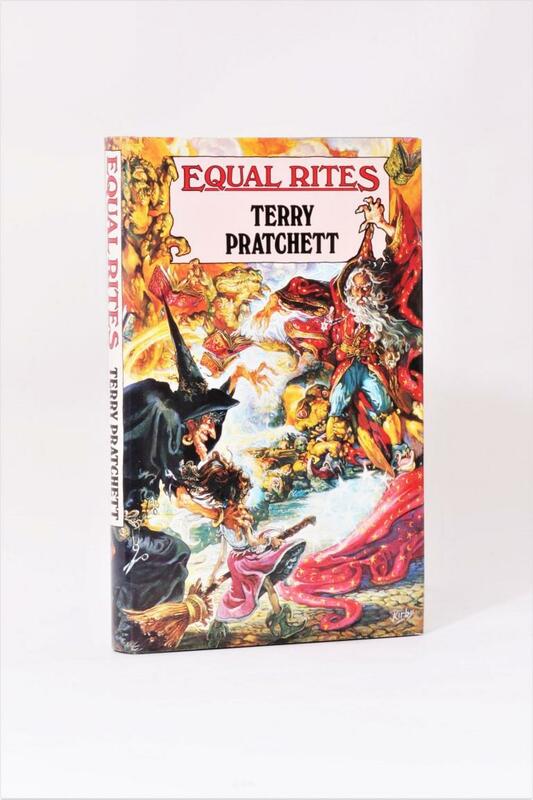 Terry Pratchett - Wintersmith - Doubleday, 2006, First Edition.